The first ever Workshop on Palliative Care was organized 30th October 2010 under auspices of American Cancer Society USA by Cancer Aid Society and Dept. of Anesthesiology at Pt. JLN Medical College, Raipur today which was Inaugurated by Shri. 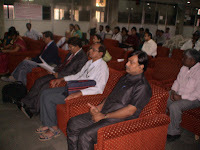 M.K.Raut IAS Principal Secretary PWD who appreciated the effort to improve the Palliative Care facilities. 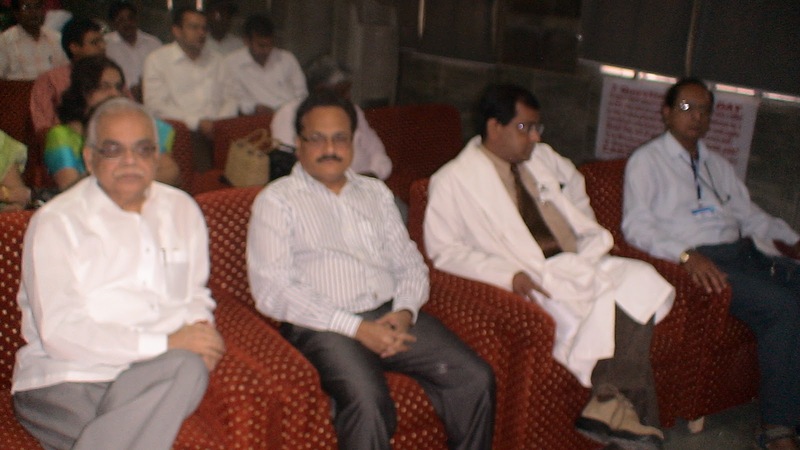 Prof. KP Dubey HOD Anesthesia welcomed the delegates and announced to start the Pain Clinic at Pt. Jawahar Lal Nehru Medical College. 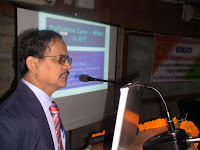 Prof. CK Shukla, Dean, Pt. JLN Medical College highlighted on the need for Palliative Care, Dr. Vivek Chaudhary, Supdt. Assured full cooperation. 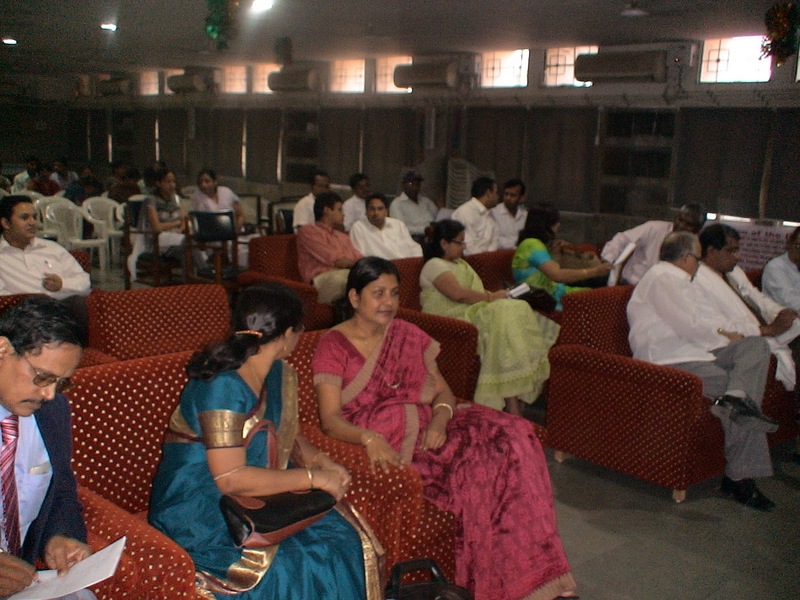 Dr. Sukhdev Nayak & Dr. Sumita Mohanty conducted the Workshop covering - What is Palliative Care? Assessment of pain & other problems, Cancer Pain Management vis-à-vis Oral Morphine, You can do palliative care in your setting. 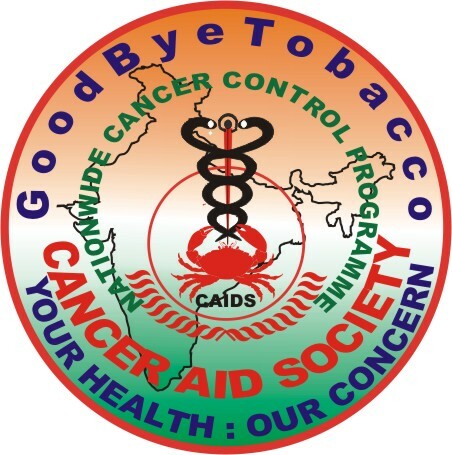 Mr. Piyush Gupta PEO Cancer Aid Society informed that according to WHO one third of the world’s ten million cancer cases diagnose each year can be prevented and other third can be cured through early detection and treatment. 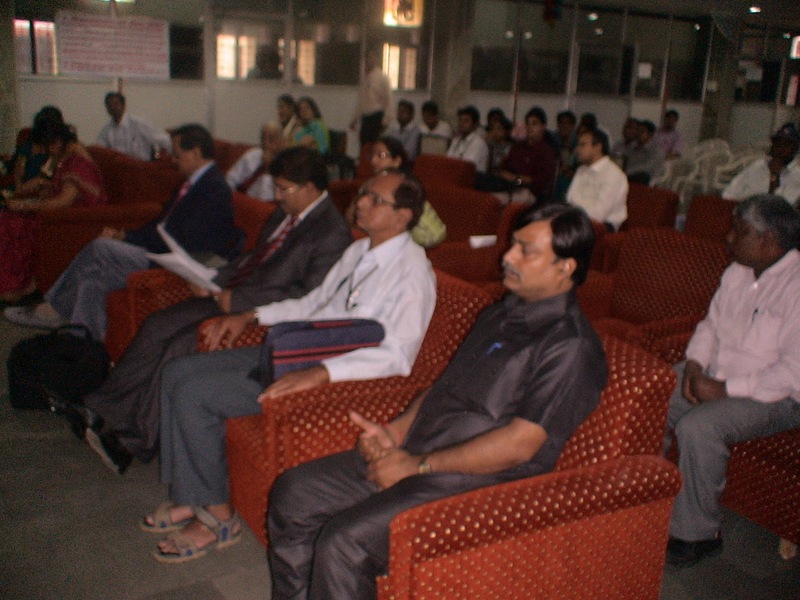 For the remaining one third incurable cases sufferings can be greatly relieved through effective palliative care. 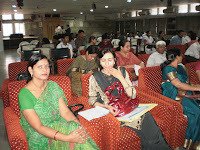 Workshop was attended by 72 delegates. 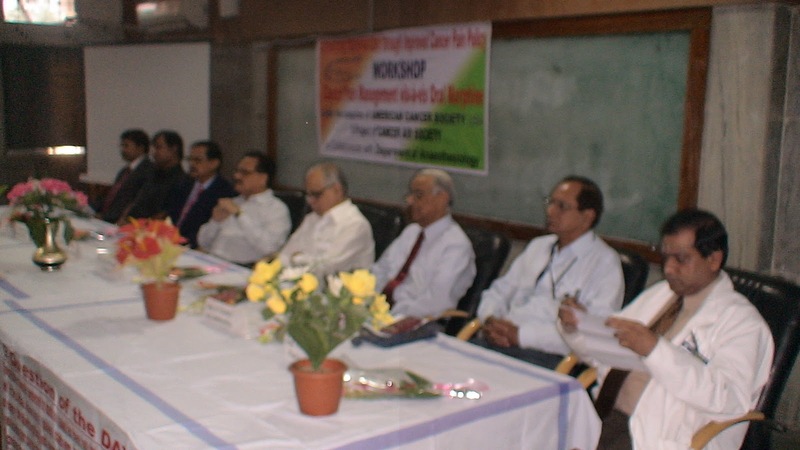 Vote of thanks was given by Ms. Preeti Gupta.